According to a report by Auto Express, Audi is also looking to join the electric vehicle sedan market with its own offering sporting a 450 km (280-mile) all-electric range. The vehicle is currently under development according to Audi’s Dr. Ulrich Hackenberg, who also revealed that it will arrive in 2017 as an all-new model. 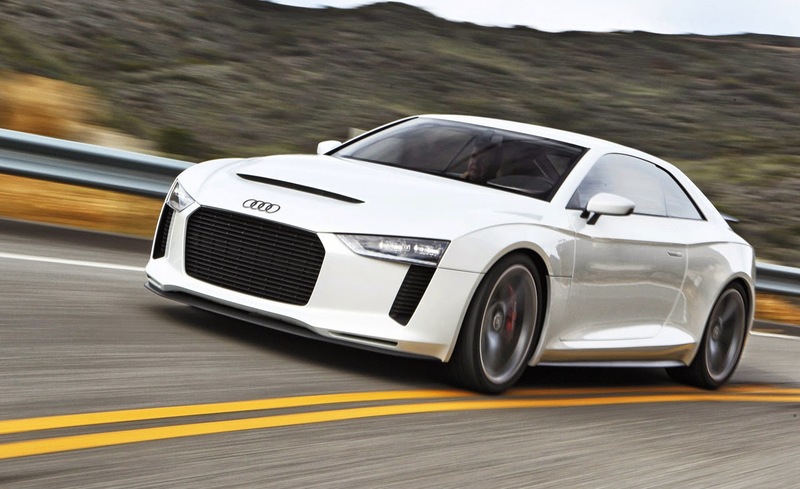 In the interview, Hackenberg said that he was “able to re-engineer the R8 e-tron project and technology with the team” and confirmed that it will not be a sports car. The German automaker will use next-generation batteries in order to achieve the 450 km range, technology that is said to have up to five times more energy density than the current batteries used in vehicles such as the Volkswagen e-Golf.